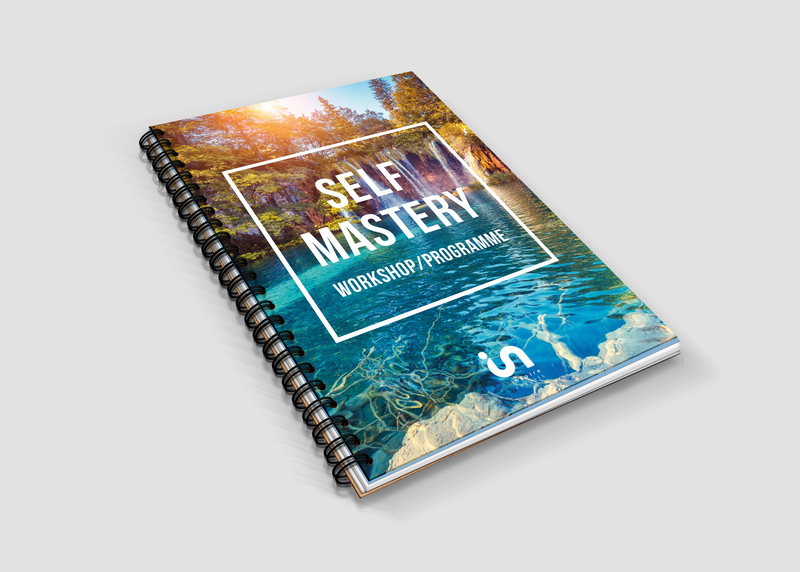 This beautiful Self Mastery workbook was designed for Inspire Results as part of a programme delivered to its clients. 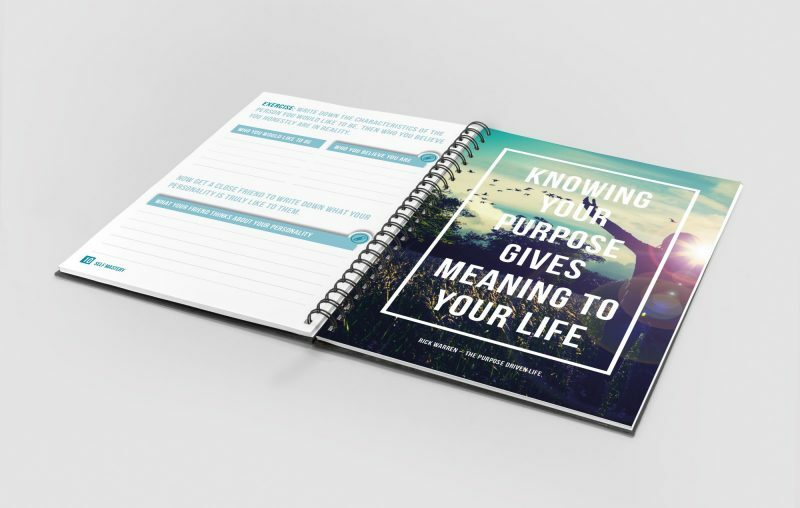 Inspire Results specialises in Team Performance Coaching and the mindfulness tips and hints on creating personal purpose & values are a great read. 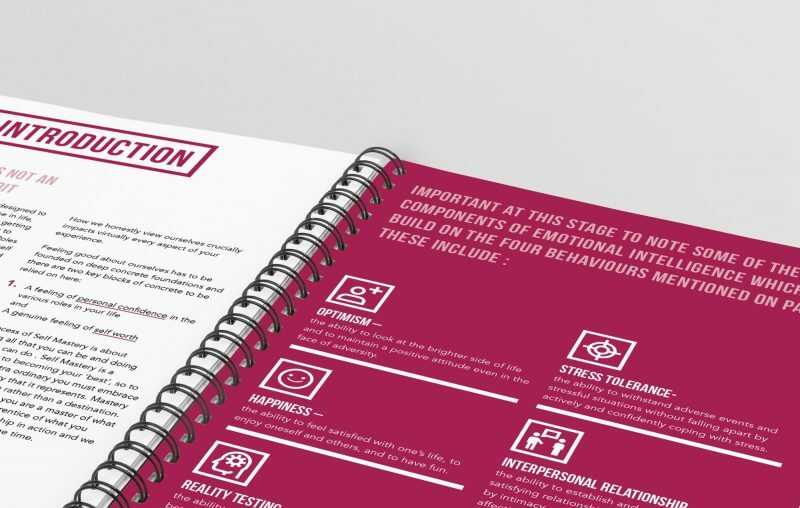 We used inspirational and motivational imagery throughout the workbook, coupled with vector images and bold colours. 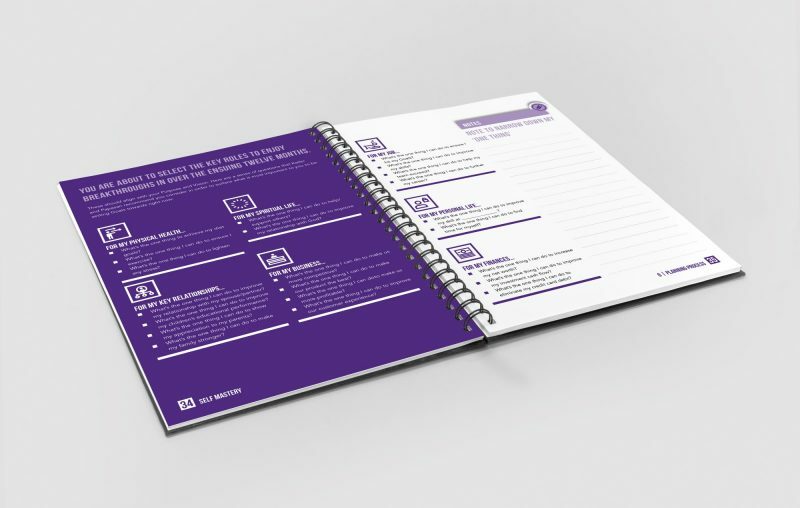 Now, how do we get ourselves booked on the course so we have one to keep?